This is a 2 hour-long exclusive experience great for ages 5+. 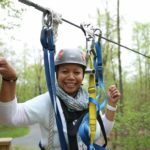 The Flying V Zipline, our newest zipline tour, features 2 zip lines in a “V” formation. 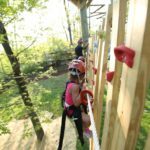 The course is designed for those interested in ziplining but not ready to be in the tree canopies for long periods of time. Don’t worry we didn’t forgo the adrenaline and fun our ziplines provide! Departing from our Activities Center observation deck, you will have great views of our pedal cart track and other zipline tours. The return trip takes you to a 15-ft. platform just below our Activities Center. 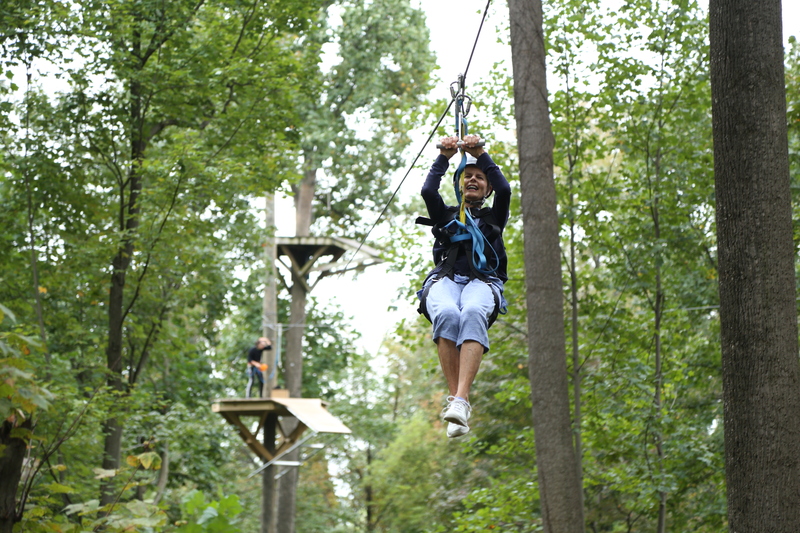 With 2 ziplines covering a length of over 590 ft. you will cruise at an average speed of 25 mph. Each participant will have at least one opportunity (maybe two!) to zip through the course during this approximately hour-long* experience. 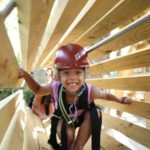 The Elevated Obstacle Course is great for large groups designed specifically to give challenge at a manageable height, and challenge by choice. 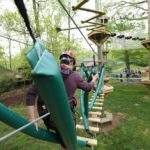 With two separate levels of 11 obstacles each, participants will have the choice to do the first level ranging from 3-13 feet off the ground and the opportunity to push it further and do the second level ranging from 15-25 feet off the ground. 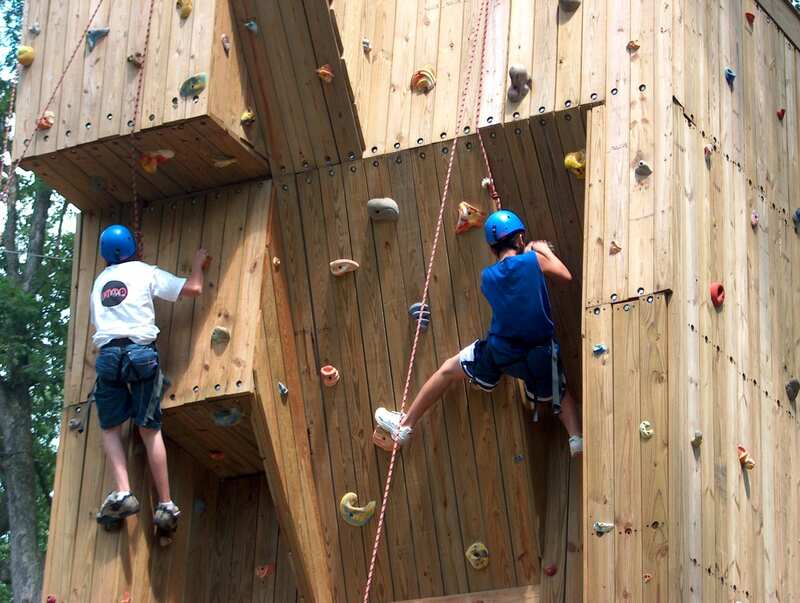 With twenty-two challenging elements this course is full of fun for all ages and athletic abilities. 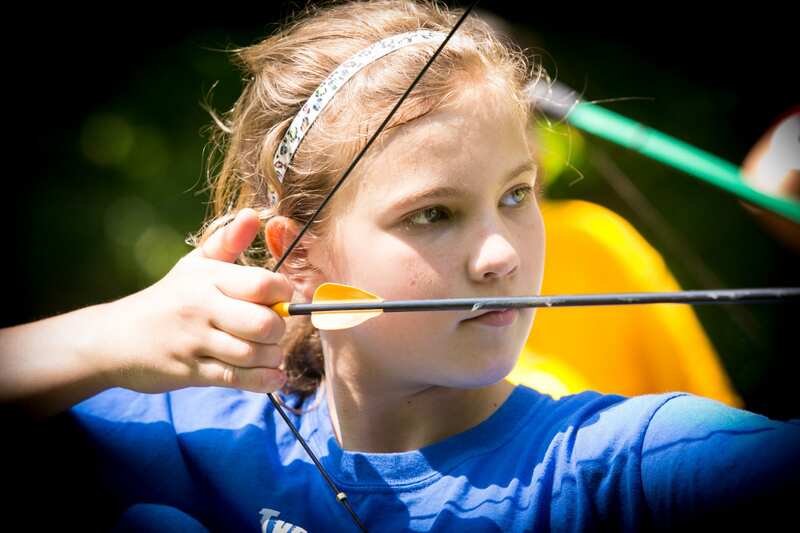 This approximately hour-long* experience combines fun and challenge, testing your physical and mental strength! *Your group has each activity rented for hour-long time frames (55 min with 5 min for traveling.) Complete package experience time frame may vary based on availability, plan for at least 2 hrs. Flying V and Elevated Obstacle Course: No participant should exceed 280 lbs.